Grab a sneak peak of what we have available for our live auction so you can get ready to start bidding! Heart, beauty and brains, the Goldendoodle is an amazing breed. Large, non-shedding and easily trained, you will have a buddy for life. Plus, did we mention they are great with kids? Luxe Furniture & Design is excited to offer free in-home design consulting along with a $2,000 gift certificate to makeover a room in your home. This package also includes a custom piece of art by local artist Angela Finch and a room of your choice repainted by AMIAN Homes. Your friends will never leave once you display your new gaming rig featuring the latest front-end and just about every retro control and arcade game available. 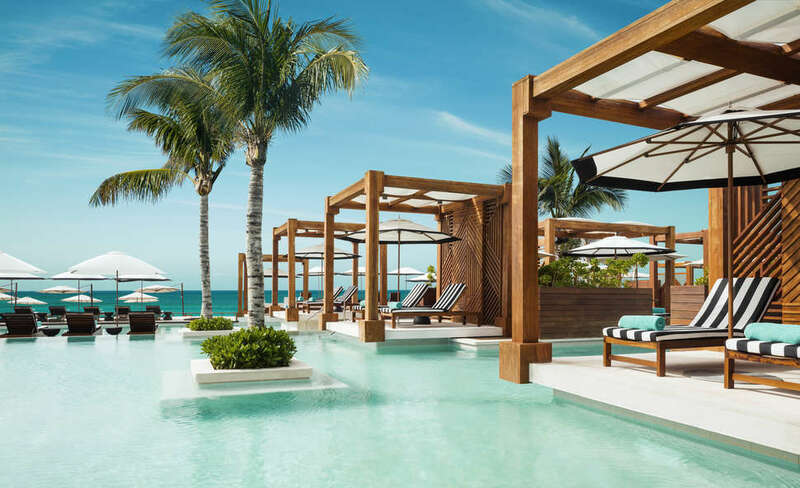 Grab a friend or loved one and enjoy a 7-night stay at one of the Vidanta's lavish resorts located at five of Mexico's most beautiful destinations. 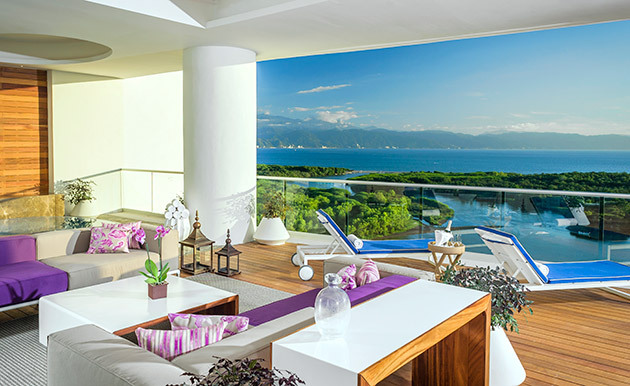 Boasting high-end amenities, comfort-filled accommodations perfect for the whole family, and the best service in Mexico, there’s nothing quite like a vacation at Vidanta. Choose your destination. Every one of the five Vidanta destinations has been selected for its natural beauty. 12 months to book, 18 months to travel. No blackout dates. New York City is the place to be, no matter what day there is always something to do and somewhere to be. Take a weekend getaway to the Roxy Hotel in Tribeca. The Roxy is an eclectic destination for music, film, and art. Enjoy complimentary access to the onsite Roxy Cinema or visit The Django to get a taste of Hemingway’s Paris. This package entitles the recipient to a two-night stay at The Roxy in Tribeca . 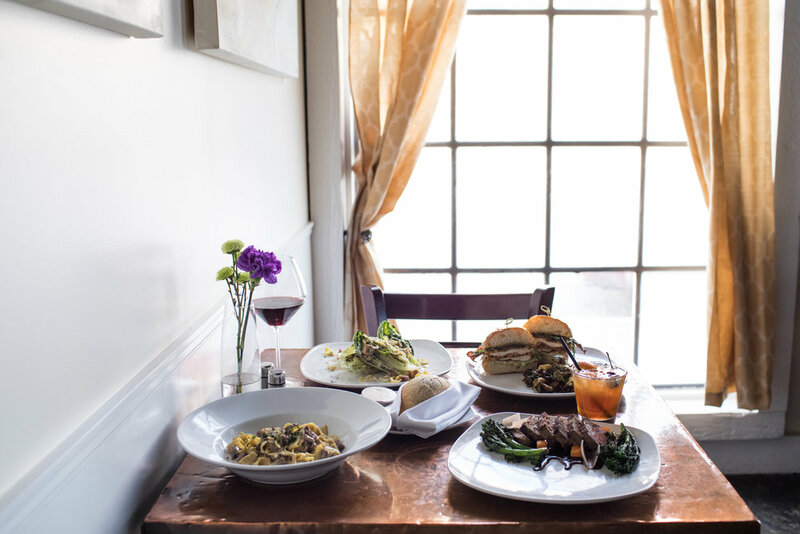 The New York City getaway also includes lunch or dinner for two at Le CouCou and tickets to an epic show at the Bowery Ballroom. Enjoy an afternoon with three of your best friends filled with a yummy brunch at Juniper restaurant, refreshments and Botox from Blank Med Spa! Did we mention champagne is included? The Langham in Chicago is delighted to offer a 2-night complimentary stay for two people in one of their deluxe rooms. Experience majestic views of the cityscape, the Chicago River, and the Magnificent Mile while discovering the perfect blend of convenience and stylish comfort. This package includes daily breakfast in Travelle, $100 Visa shopping card. and a delicious dinner at Piccolo Sogno. 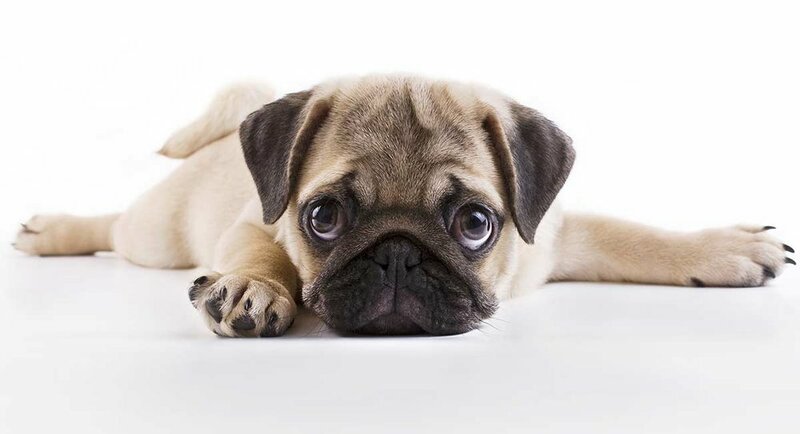 \A round head, sparkling eyes, and the wrinkled brow, the Pug is an amazing breed. This easily trained pup is guaranteed to be your buddy for life. Pretty perfect… Charming, Docile, Clever, Sociable, Quiet, Playful, Attentive - to name a few. This package includes four tickets to the OKC Thunder game against the Nets on March 13, an Axe Throwing Party at Angry Axe, and an Urban Air party or birthday for 10 special guests. Basically, this package is a load of fun! This package was donated by the Nets, Angry Axe and Urban Air. 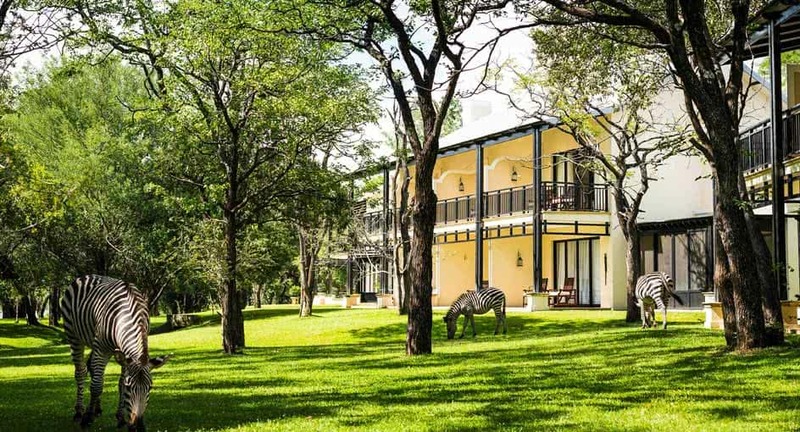 Wake up to the sight of zebras wandering the hotel grounds. Raise a glass at sunset to the marvelous waterfall thundering to its depths as you recline in style. Surrender to relaxation with spa therapies under the shade of monkey trees on the banks of the river. 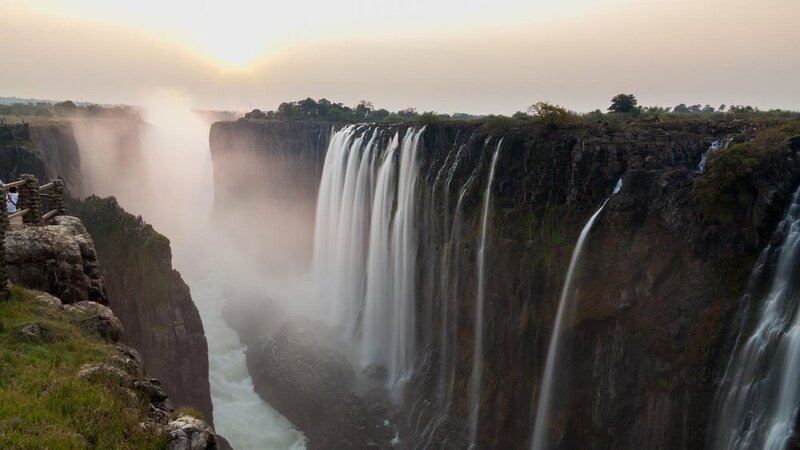 Enjoy three nights for two people at the Royal Livingstone Hotel Zambia a 5-star hotel with breakfast daily and daily unlimited access to Victoria Falls.